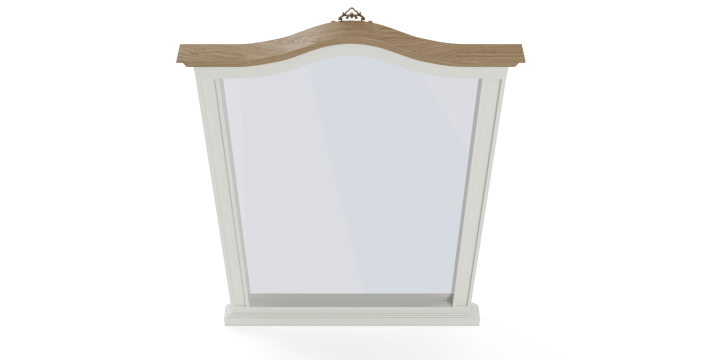 The classic looking Enzo Mirror is available in two colours. "Mirror, mirror on the wall, which colour should I choose?" That's the only question you should have. The Enzo Mirror is a standalone design. You can easily place it on the top of other pieces to create your own dressing space. It's up to you. 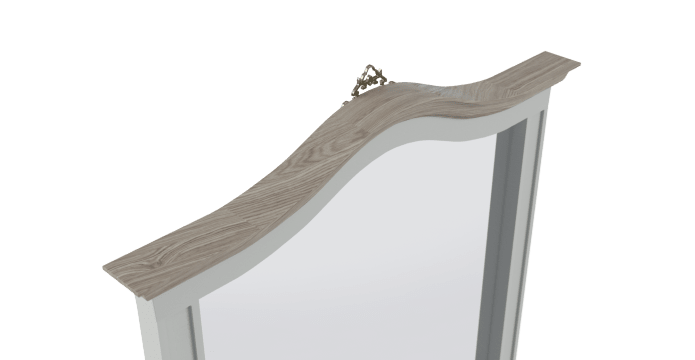 Made with solid poplar and engineered wood frame, the Enzo Mirror is designed to last. The details on the curves and edges are timeless statements that will last with it. There're a few must-haves in a bedroom, a mirror is one of them. 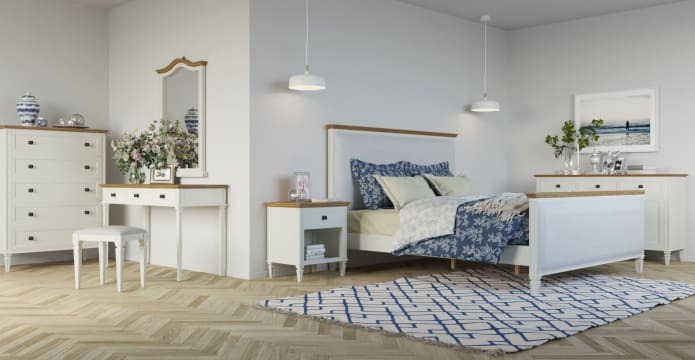 Explore more bedroom designs that can fit into your beautiful bedroom. Good news! Enzo Mirror is currently on display in our Alexandria Collingwood studio.